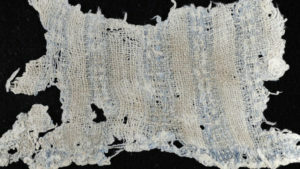 Researchers found evidence of indigo dyed fabric in Peru from over 6,000 years ago! How cool is that? This dates further back than previously found indigo from Egypt (by over 1,500 years).